Now for a recommendation from my students: Leatherman multitools. 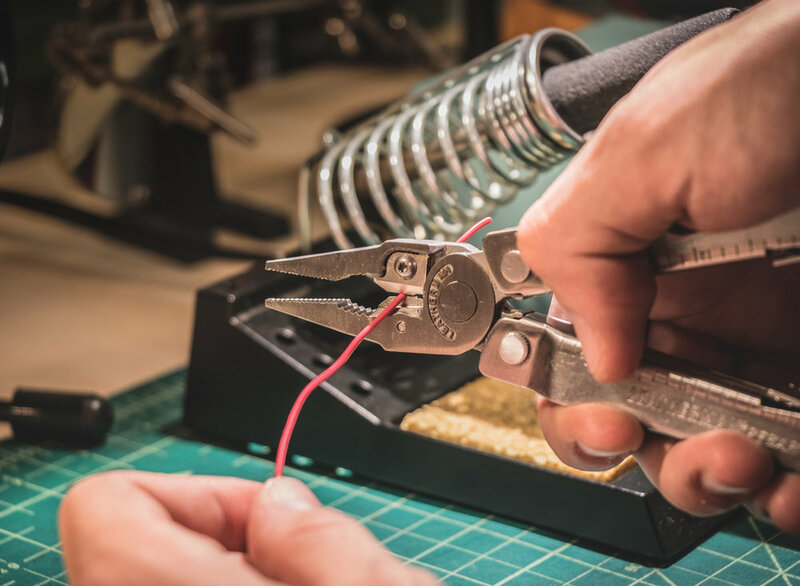 They'll work as a third hand in a pinch, pull everything from staples to nails, cut wire and wooden dowels, quickly adjust any of the screws in your life, open a tin can, and (according to legend) cut through a 2x4 in less than 30 seconds. Among my students there's no shortage of Leathermans - some have had them for more than a decade, and still use them every day. While not a replacement for a proper toolbox, much like a camera, the best tool for the job is the one you have with you. 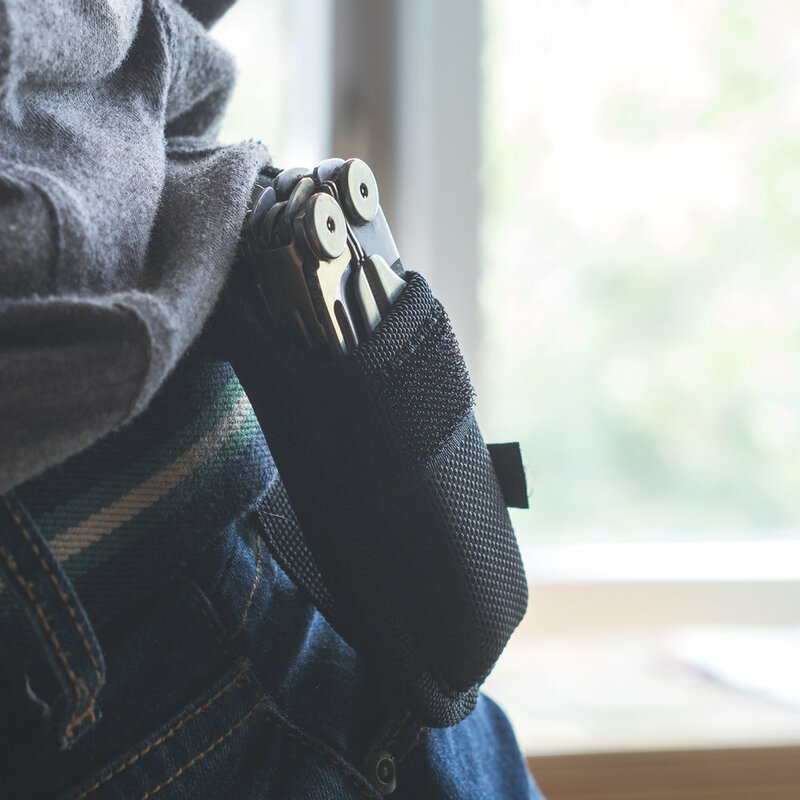 For something you keep by your side everyday, Leatherman has a wide variety of options and an awesome 25 year warranty. 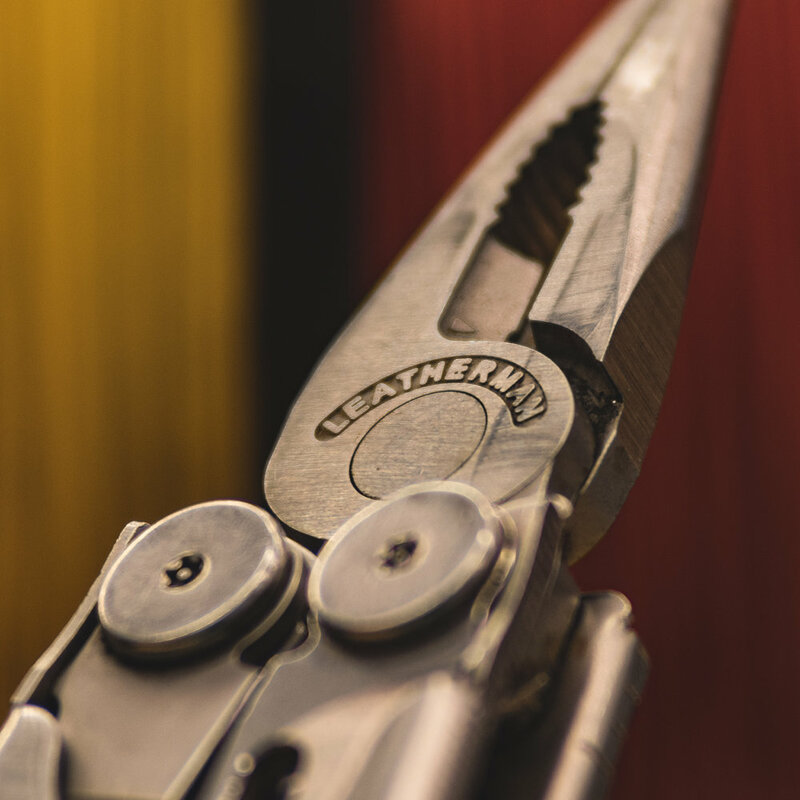 On top of all that they're made in America - the Leatherman Tool Group continues to build and manufacture their tools in Portland, Oregon. Tim's got a Wave+ on his wish list.